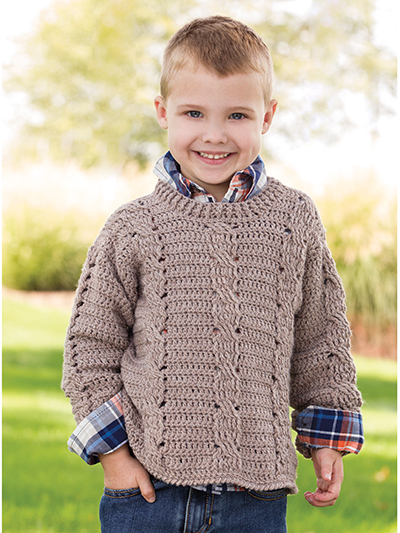 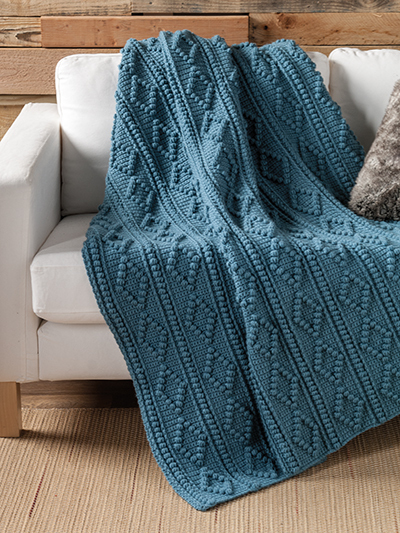 Get cozy with your crochet this season with all 22 projects in the latest issue of Crochet World! 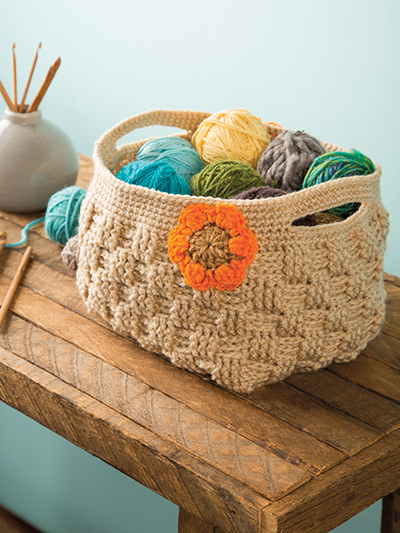 In our Creative Textures section, you'll find projects using textural stitches like bobbles, post stitches, and popcorn stitches, in designs that you'll want to show off. 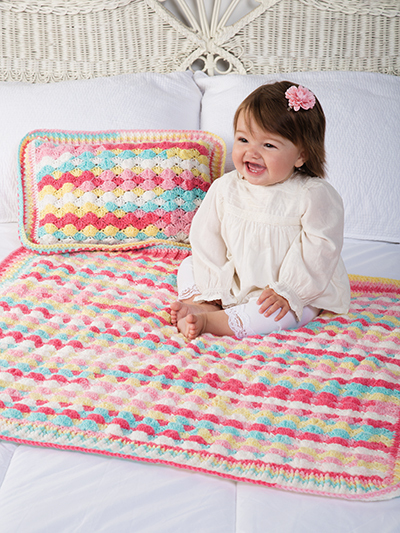 The Bubbles Blanket & Pillow set would be a sweet crocheted accent for Baby’s nursery, and the Triple Twist Pullover, using classically styled cables, is sure to be a favorite with preteen boys and girls. 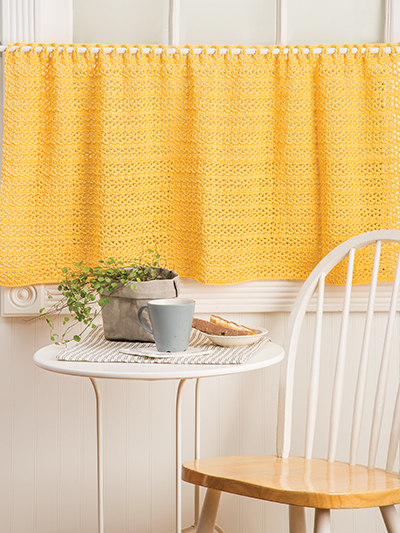 Our DIY Crochet section features accents for your home you can crochet yourself! 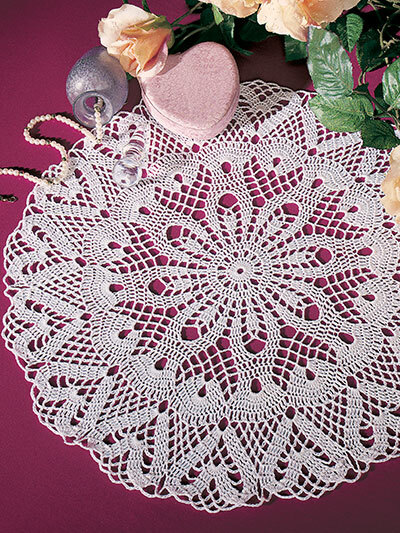 This includes lacy curtains, a crocheted lamp shade, a dream catcher wall hanging and more. 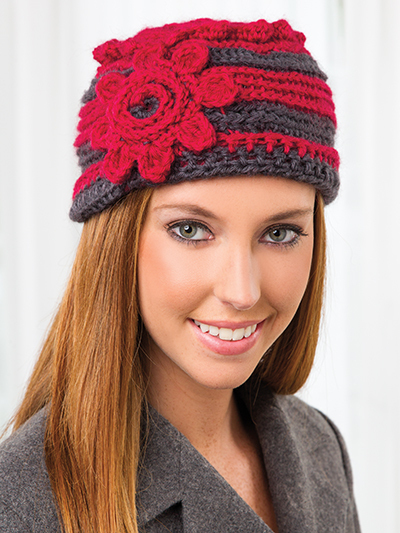 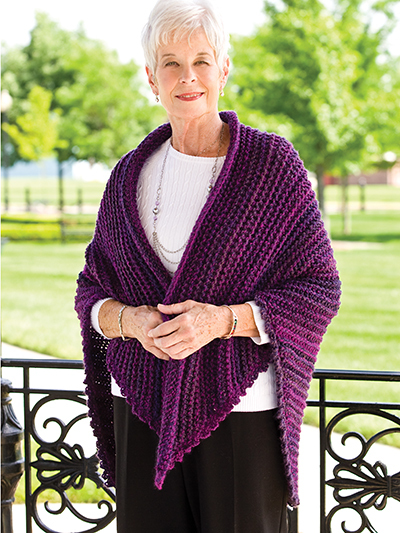 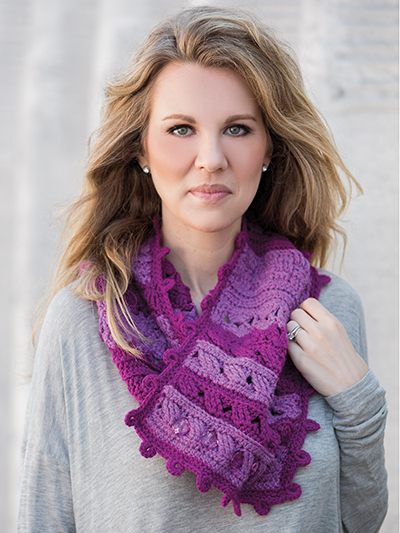 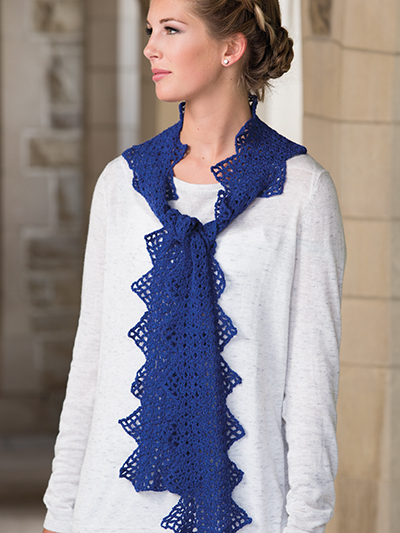 In this issue you will also find crochet gift ideas, cozy shawls, hats, cowls, scarves and more. 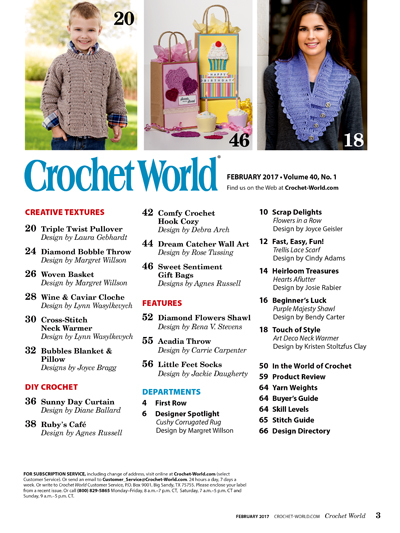 This issue has all the crochet inspiration you need to start 2017 off right! 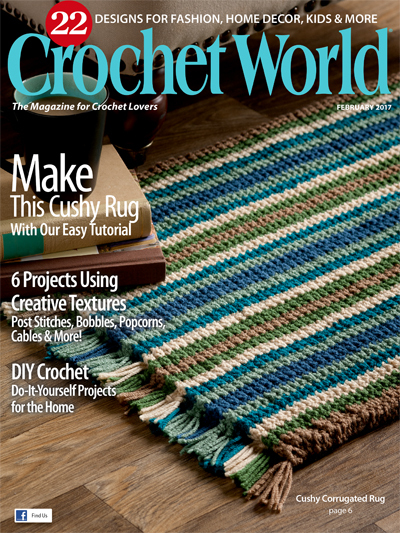 Purchase this issue and begin crocheting today, and have more patterns and articles delivered to your door all year when you subscribe!